8. 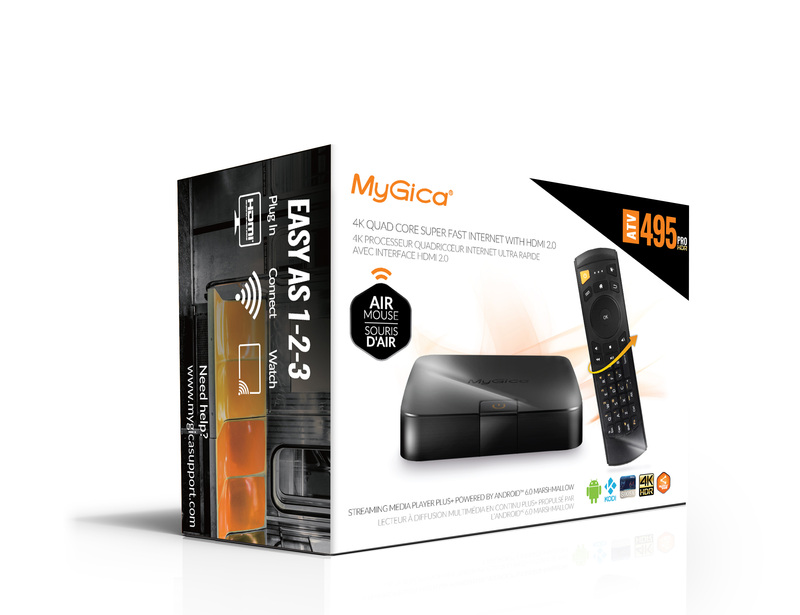 MyGica Media Suites - 3in1 Video Player for ATSC, 4K and IPTV. 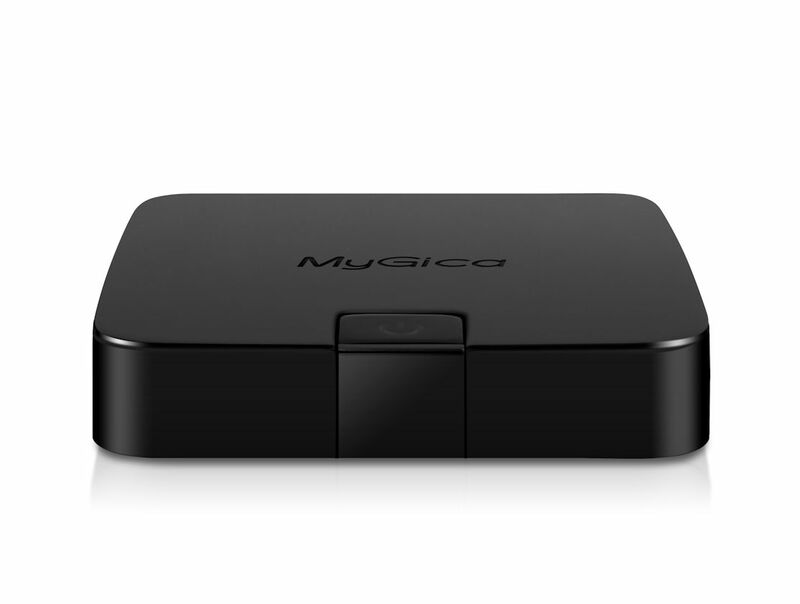 The MyGica 495 Pro HDR is the next generation of the ATV 495 product line. As High Dynamic Range becomes mainstream in home entertainment, you want to make sure that you are HDR ready. As more and more media providers switching to HDR encoded content, you may find yourself squinting at sunshine filled scenes of your favorite movies and at the same time you will see all the dark details in your scariest movies. With more than 5 times the color shades than standard HD systems, HDR makes you experience your movies like never before. 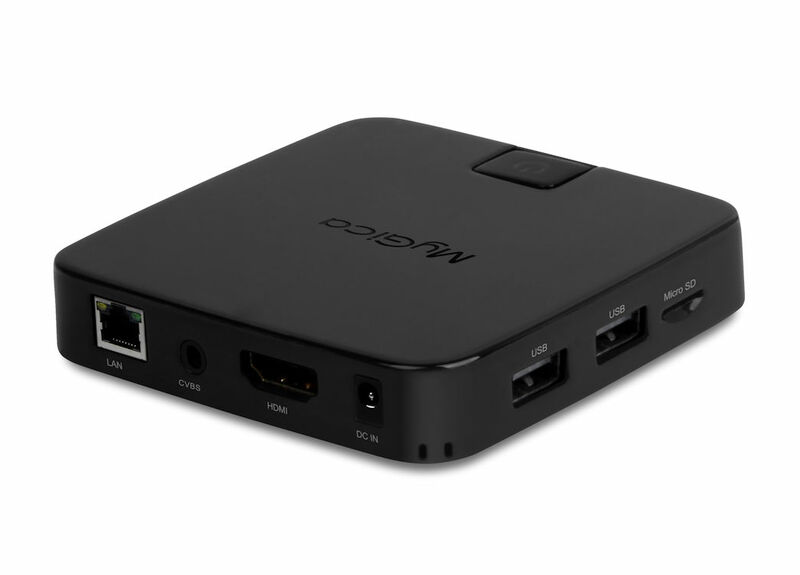 The 495 PRO HDR set top box is one of the first Android boxes to support an external ATSC tuner that can capture live local HDTV channels for free. 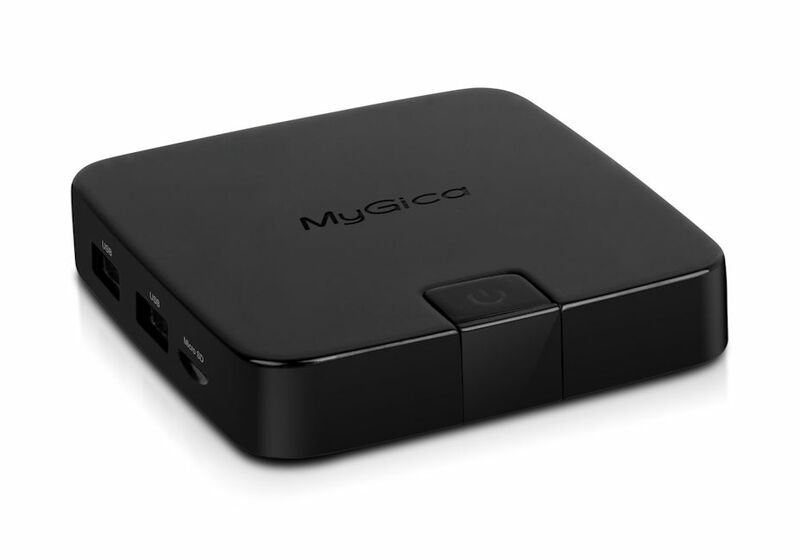 MyGica's USB A681 tuner stick gives you the ability to watch these channels, as well as record them so that you can watch what you want, when you want without limitation. 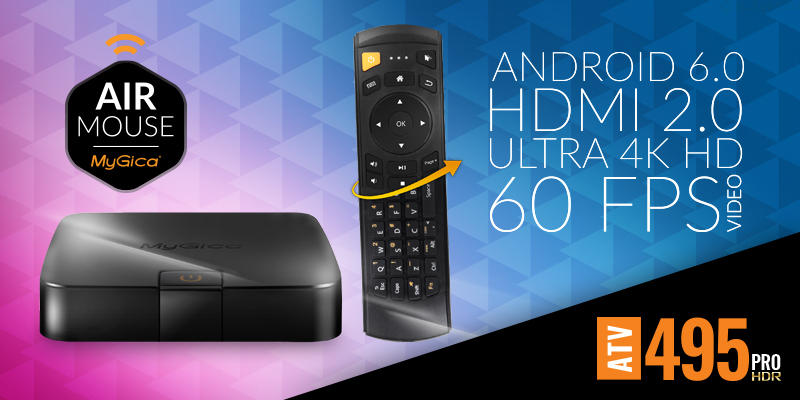 The ATV 495Pro HDR model comes with 2GB of RAM to run every app that you would want with more than enough power. 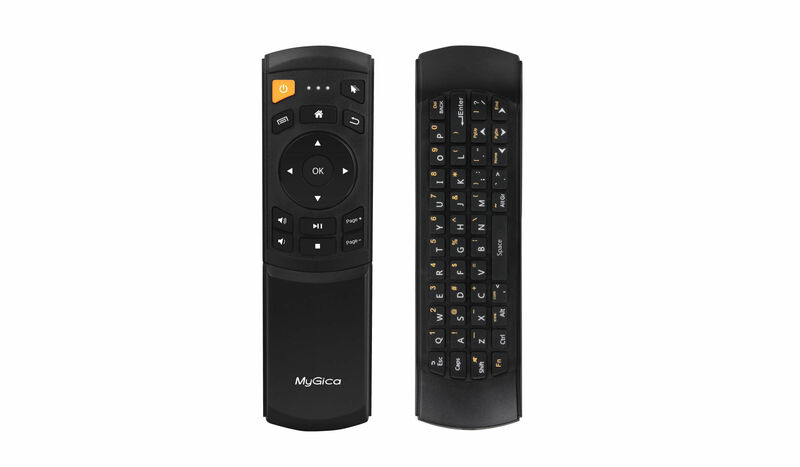 Each 495 PRO HDR system comes with a gyroscopic keyboard remote to ensure ease of navigation through different Android apps that you can download. We are proud to introduce our latest software development that is now standard on all new models. 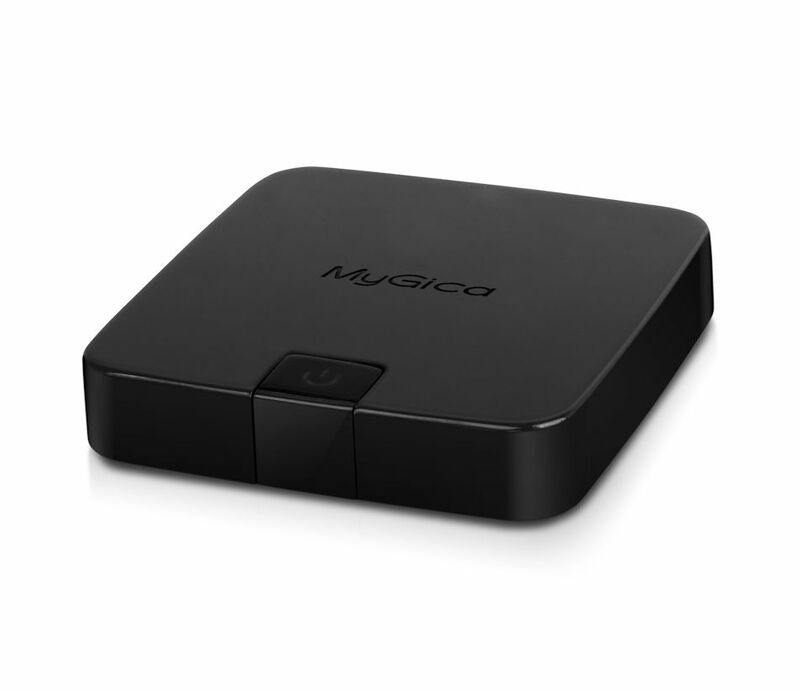 With the release of MyGica's Media Suite of Apps you will now have the most powerful three in one program for all things media. This program will allow you to play all your local and network shared media, connect and stream your live services as well as allow m3u lists to run straight from within.